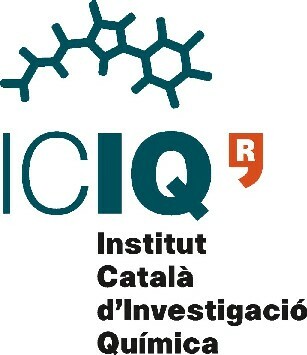 The Institute of Chemical Research of Catalonia (ICIQ) invites applications to cover two Junior Group Leader positions within the ICIQ Starting Career Programme (ICIQ-SCP). The successful candidates will develop their research programmes in one of the areas of expertise of ICIQ making an intensive use of High Throughput Experimentation (HTE) techniques. We are looking for talented and innovative young scientists, strongly committed to high quality frontier research and able to add new insights to the existing ICIQ core expertise. 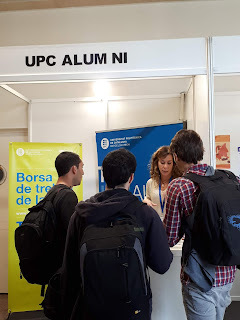 Only candidates with an outstanding record of research achievements and publications in top-quality journals will be considered. Junior Group Leaders of the ICIQ-SCP receive a generous start-up package, a completely equipped laboratory (three positions) and full access to the state-of-the-art ICIQ facilities. Contracts are for a fixed term of five years and the positions are non-tenurable. Deadline for application is May 31. Shortlisted candidates will be invited for an interview at ICIQ on July 14-15. The ICIQ HTE laboratory and these two positions are funded by the CELLEX Foundation.